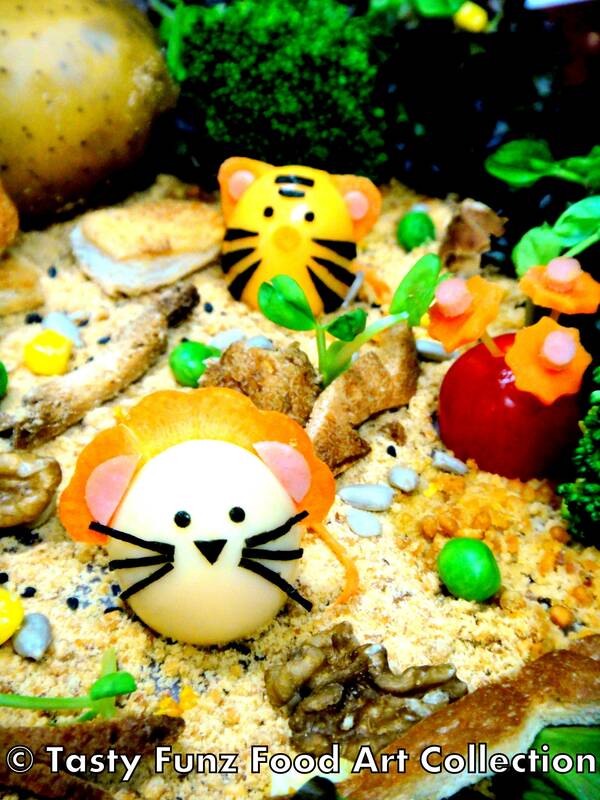 Have great fun playing with food at Tasty Funz. Our Tasty Funz Parties & Workshops are designed to provide varied creativity experiences for both children and adults. Children’s five senses are actively engaged through our interactive fun hands-on Workshops as they explore different food to understand their uniquely colour, texture, shape, smell and taste. Apart from trying new food, we also inspire the children to express their incredible imagination and creativity in food art decorating while improving their observation and fine motor skills. Adults are feel free to unleash their creative instincts and try their hand at making fascinating edible wonders through our Workshops. Or they can simply enjoy a great bonding session with their little ones. Learn to create your very own masterpieces of lovely, tasty art with Tasty Funz, and impress your loved ones with your irresistible creations.